The beauty of natural stone has been admired for centuries, the usage of stone is chosen not only for the character and beauty expected from natural stone but also for the durability. Natural stone is finding its way into more and more applications for the consumers’ lifestyle, whether it is residential or commercial. We have listed at right suggested areas where natural stone can be utilized for your custom projects, remodeling and restorations. Please feel free to visit the location nearest to you to view our large choice of surface selections. Our qualified staff will be ready to assist you, plan and work as a team with your Interior Designer or Architect of choice. Affordability: When assessing the affordability of natural stone, consider durability, lifespan, uniqueness and timeless quality. These characteristics make it clear that natural stone is very affordable. Availability: Pacific Shore Stones stocks slabs in nearly 250 varieties including marble, granite, limestone, slate, travertine, onyx, quartzite, and tumbled stone. Care and Maintenance: Natural stone, when properly sealed, is simple to care for and maintain. Keep your natural stone looking its best by sweeping, dust-mopping or vacuuming prior to wet-mopping with a pH-balanced neutral cleaner or warm water. Color: In recent years, more new stones have been brought to the marketplace than ever before. Granite tiles and slabs cover the spectrum from near-white to rich greens, absolute blacks, and even blues. With the warm tones of travertine and limestone, and varied beauty of marble, the possibilities are almost endless. Remember that stone is a product of nature, and color varies from piece to piece, as well as between lots. Your stone should be viewed and approved before installation. Popularity: Due to all of the above-mentioned factors, natural stone is very popular. Unlike synthetic floor coverings and counter surfaces, natural stone is unique, highly durable and has a timeless quality that never goes out of style. 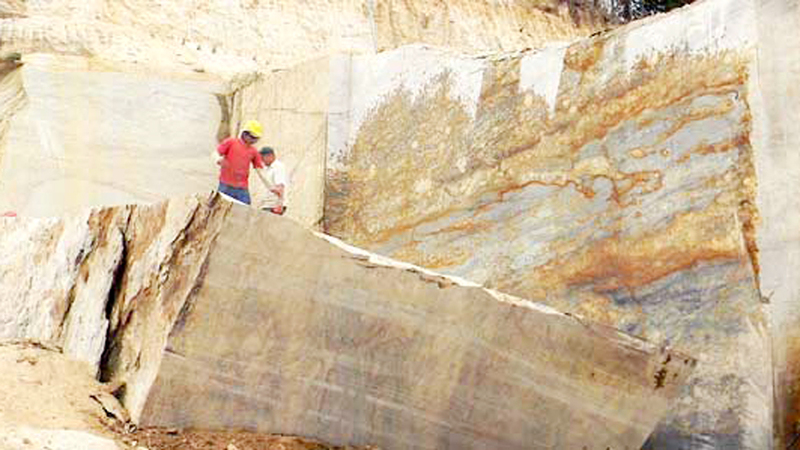 Size Variation: Natural stone is available primarily in tiles and slabs. 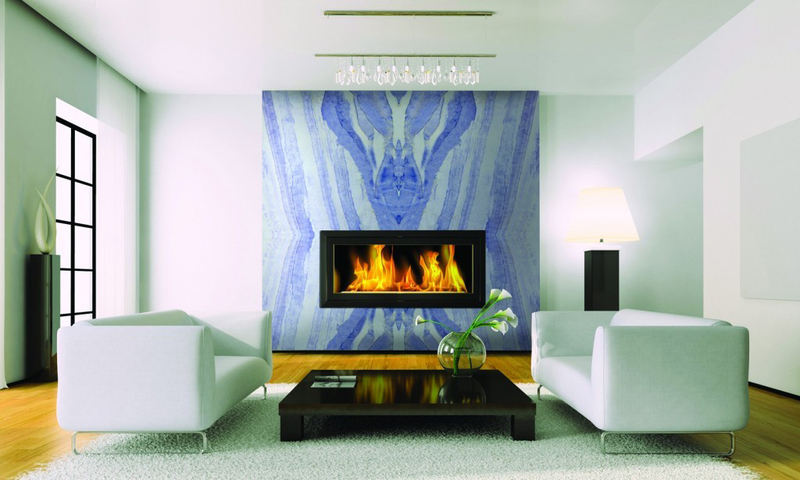 Many natural stone tiles are available in different sizes, allowing flexibility in design and patterning. 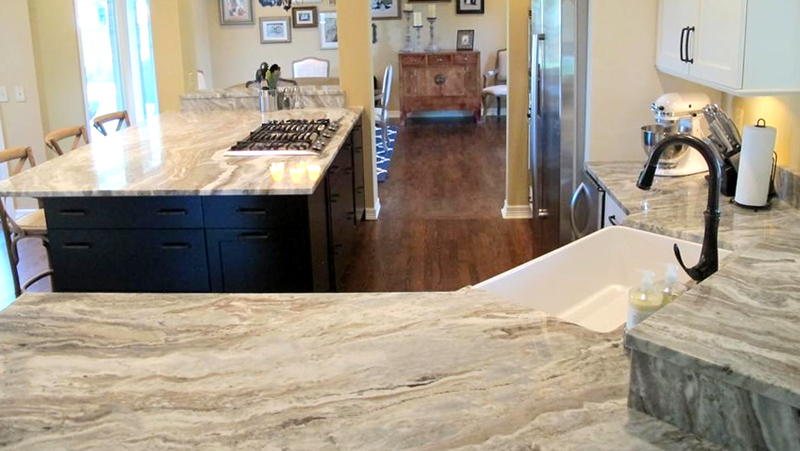 Granite and marble slabs can be fabricated and tailored to meet the needs of homebuilders, designers and architects. The only limit to the use of natural stone is your imagination. In addition, natural stone can be utilized for flooring and wall coverings in both residential and commercial projects. Pacific Shore Stones recognizes the current trend in sustainable and green building efforts and its importance in preserving our environment in order to better our way of life. 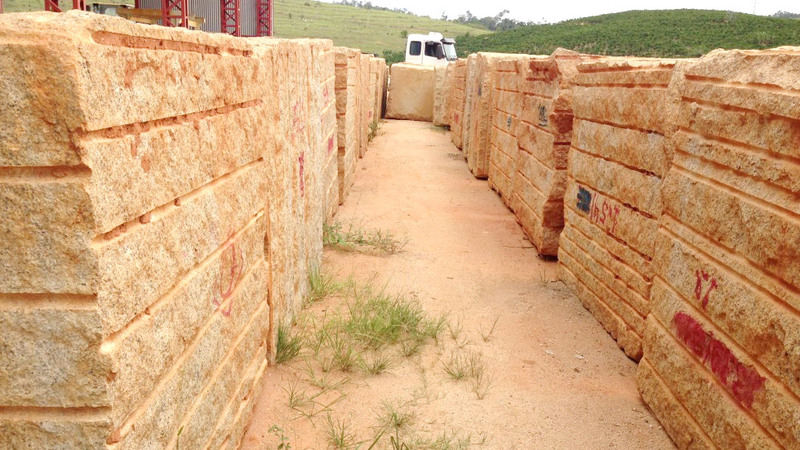 The choice of natural stone as a green building material is a commitment to nature and Pacific Shore Stones will continually work to provide quality, natural stone through green practices in our quarrying & distribution services. Created by nature, stone is inherently non-toxic and bears no man-made substance that could cause harm to its environment or the people that surround it. The chemicals used in processing are safe for everyday use, allowing for food preparation directly on stone surface and are non-threatening to consumers, allowing stone to be placed in all elements of a home or office. Its inability to harbor bacteria or allergens, like its man-made counterparts, further adds to its appeal and usability. As with many materials, time and age tend to take a toll on surfaces but with natural stone, time and use only add to the beauty of the material – allowing colors to develop more fully and the slab’s ingraining to become more defined. The texture and design of natural stone paired with an integral finish, allows imperfections or scratches that occur over time to be hidden in the depths of its color. This ability to mask flaws allows for easy maintenance, simple cleanings, and requires minimal repairs, adding to the life expectancy and appeal of the material. 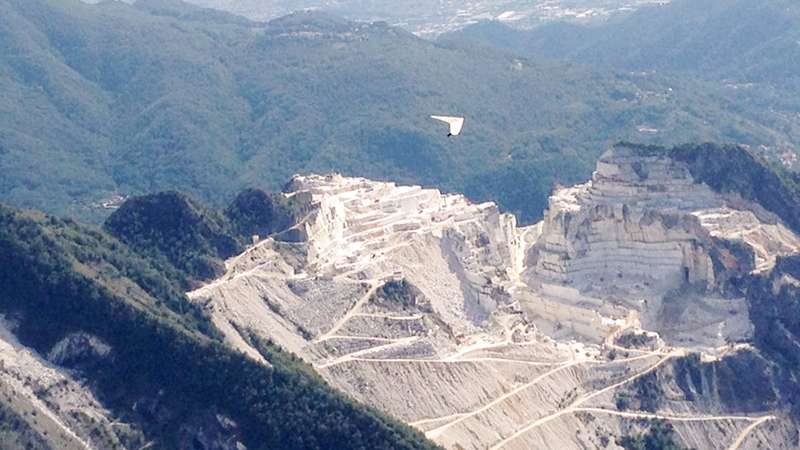 Natural stone’s forever life cycle means that it will never end up in a landfill and those pieces that do require replacing, result in waste that is of low volume and can be displaced as an environmentally-stable material, thus reducing the overall environmental impact. Additionally, stone can be re-purposed for an endless number of applications, making it adaptable for any purpose. The world of stone is sometimes difficult to understand. Follow the link below to view our glossary.